Jana, I would love to go Verona too! How are you getting Rai1 through cable TV? 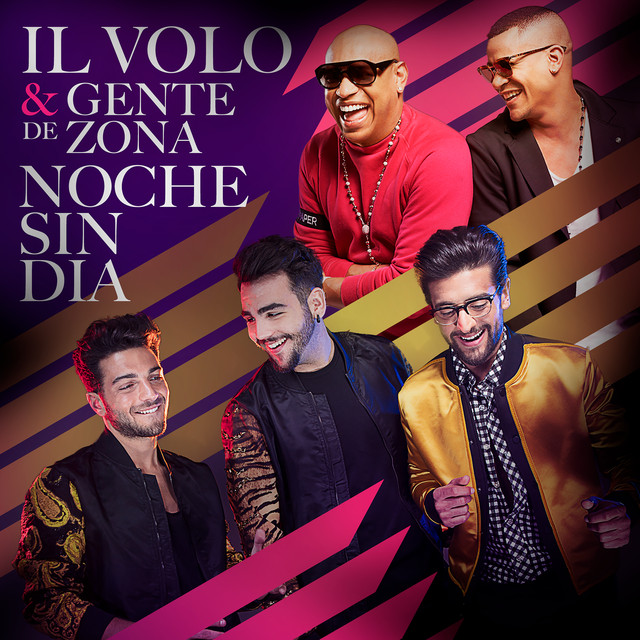 We are planning on going to Italy to see IL VOLO again and can’t wait to purchase tickets for one of their concerts. It’s a long way from our home in Auckland but well worth the effort. 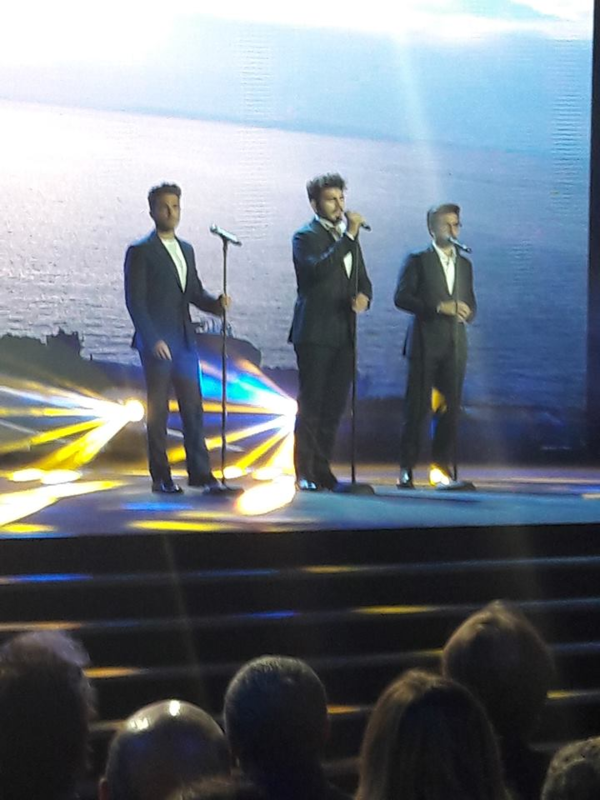 Recommend any fans of IL VOLO to do likewise – an unforgettable wonderful experience! See if you can watch RAI on this link: https://www.firstonetv.live Choose Watch TV now at the top right. Then Choose Italy and all the channels appear to chose from. I can’t record any shows, but I can watch them! 🙂 Hope this helps. How awesome for you to be there in September! I hope you are able to work your plans around their schedule! It’s just a pipe dream for me right now. Really wish I could do matera, but it is difficult to get there. THANK YOU!!! I’m probably going to shoot for Verona. Of course if there are others in reach, I’ll do that too. WOOHOO! ULTIMO has always been a favorite, because since he won the Sanremo Young section last year, he has had many concerts in Italy with sold out, is very popular with young girls. I must say that he is also good at writing the lyrics of his songs, and, as you say, if one writes his lyrics, he starts from a more favorable position. For some time, Ultimo and IL VOLO were given head to head, always last slightly ahead, now Irama entered. Both Irama and Ultimo, are very supported by the very young, but perhaps here in Italy, the power of the fans of IL VOLO is never taken into consideration. Yes should be interesting, but I won’t be too sad if they don’t win. Jana, thanks for such an interesting article and all your research. I hope they win for the joy it will give them, but like everyone else it won’t change how I feel about them. Yes, we all hope they will win, in spite of rhe great odds they face! Thanks Jana! This is so risky for them! I need to make sure I have enough Xanax at hand, ha ha! And you are so right. We are not “fair weather fans! We are all weather fans! Jana, Thank for all your time and energy you spend on keeping us updated on IlVolo. I look forward to all your post. Please keep us updated on their Sanremo performance. We all try our best! My TV provider offers a station called Rai Italia. I am hoping this is Rai 1 because I ordered it and am paying for it! What time tomorrow does the show start? I know it will be afternoon here–I think I am 5 hours behind Italy (eastern time in the US & Canada). Can someone tell me when it starts? Thanks Jana! I might have missed them! Isn’t Detroit on Central time? I’m in Toronto and it’s Eastern but I have relatives in Chicago, and I know that’s Central. I live in South Africa and have had RaiItalia for a long time. Looking at the Program Guide for you in America for tomorrow, it will be live on your TV provider at 4.15am the next morning at New York time. If you go onto the internet try http://www.rai.it/dl/raiinternationale which will give you the ‘Rai Italia – Guida Programmi’ click and on the resulting screen, choose the top block which says ‘Rai Italia America’. Hope it works for you – Ineke. I haven’t been to the UP in a L-O-N-G time! I’d love to go back. I’ll know it’s the right one when I see it! (You can tell I am a little bit skeptical!) If it doesn’t show San Remo then I will try to get it on my computer. And here’s a good idea–print out the lyrics of Musica Che Resta (and maybe the translation too) and keep them handy when they are singing! Great idea, do you know where we can find them? Oh shoot. I think they were on the net last week but I don’t remember where–I printed them out. Let me do a bit of sleuthing and maybe I can find them again. Use this link for English and Italian lyrics (side by side) to Musica Che Resta. I’m in California. Anyone have aq channel suggestion? I will try RAI and see if it exists. I am so anxious to see if they will be in the USA at all. Are Verona tickets available as yet? what date is that in September? No dates have been announced except for the end of May, june 1, for Matera. Can add always try rai1 online…. I will try to post some links tomorrow. Thank you for your research and update. I too offer my prayers for the win. I hope for the very best for them. But they are such level headed guys, always with a positive attitude and spin, plus very diplomatic—I am sure that they will handle the outcome well. But, here’s hoping that they make a historic second win. Mother Mary— Merciful Mother should be in their court as they just sang to her on her altar in front of the Pope. Best wishes for historic success for our guys. Jana–I looked everywhere. Can’t figure it out. But I have them. I’ll send them to you as an attachment to your email and you can post them if you want so everyone can have them. Check you email in a few minutes–I have to scan them first. Jana, I emailed you on a gmail address I had for you. Did you get it? If not email me, and I will send it again. Thanks for going through all that work, for the words. They are certainly beautiful! Wish they would do some other big cities in Ontario, like London or Hamilton as they have beautiful buildings with great acoustics for performances.